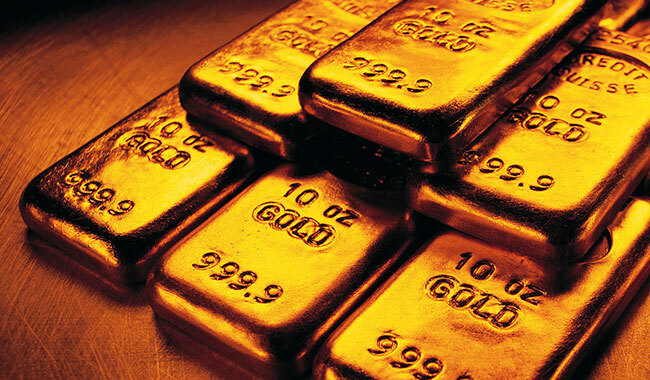 Fintech company Paxos has come into partnership with the Euroclear team to bring blockchain-based gold settlement to the London Bullion Market. 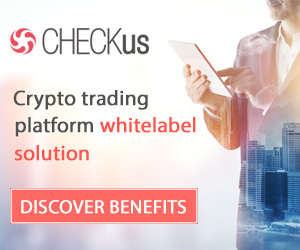 The project with a name “Euroclear Bankchain” is aiming to leverage blockchain technology to make post-trade settlement more efficient. Paxos and Euroclear executives informed about this partnership at the SIBOS annual conference in Geneva, Switzerland, during previous week. The blockchain-based gold solution is about to be beneficial for both investors and key stakeholders during the Bankchain initial offering, Cascarilla stated. The company has raised a total of $28.25 million USD through two funding rounds. In previous year, with investors such as the Digital Currency Group and Blockchain Capital, the company acquired $25 million in one Series A funding round. 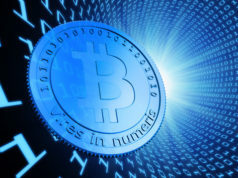 Cascarilla and partners first launched Bankchain under the cryptocurrency exchange itBit’s umbrella. Euroclear claims it has a reputation as a trusted post-trade services provider — with a double-A rating from Standard & Poor’s. It provides settlement and safekeeping for securities, equities, bonds, and derivatives to investment funds. Currently, post-trade settlements take days pretty often and come with significant costs from third parties, auditors, and paperwork. 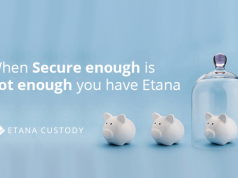 But as Euroclear says – with a distributed ledger mechanism, clearing can be done faster, more formally, and with cost savings. The Bankchain protocol, it says, can advance settlement times by providing a more frictionless environment. “As a neutral market infrastructure, with a track record of providing high quality, reliable post-trade services to some of the world’s leading financial institutions, we are adopting a collaborative approach wherever possible, working with third-party innovators in ways that reward their innovation while simultaneously giving us flexibility,” said Luc Vantomme, Euroclear’s managing director and Global Head of Innovation. 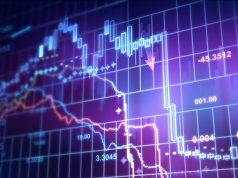 Paxos and Euroclear believe that Bankchain can prove to be more efficient than the traditional London Bullion Market system. Cascarilla said that overall, the platform will reduce counterparty risk, and offer real-time tracking and transparent auditability. The advent of blockchain settlement platforms will streamline the post-trade process. To prove its worth, his company is starting with the London Bullion and precious metals markets.